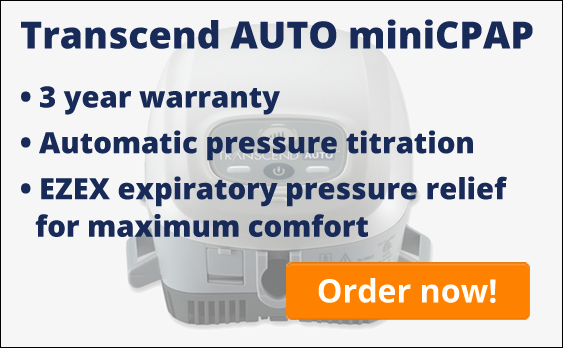 WORLD’S FIRST MINI CPAP: This is our smallest, lightest, most portable miniCPAP design ever, with all the performance of a big in-home device. FREEDOM TO SLEEP ANYWHERE: You no longer have to choose between traveling with your bulky home CPAP and sleeping without it. Transcend miniCPAP is about the size of a soda can and weighs less than a pound, so you can fit it in your briefcase or purse and sleep comfortably anywhere you gon ever, with all the performance of a big in-home device. CUSTOMIZE TO FIT YOUR LIFESTYLE: With a wide range of available accessories, you can customise miniCPAP to fit your lifestyle. Choose the battery and solar powered battery charger for your outdoor adventures, or choose the active humidifier or docking station for more comfort. YOU CAN USE IT ON A PLANE: miniCPAP is FAA approved for in-flight use, so you’re free to sleep comfortably even when flying. 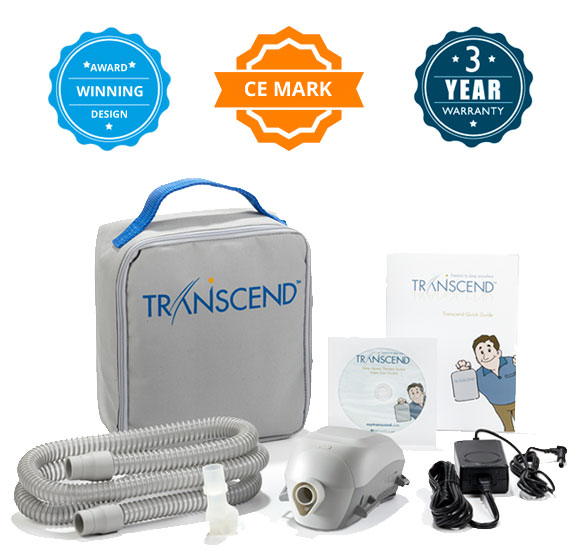 GENEROUS WARRANTY: This small CPAP machine is backed by a BIG industry-leading, 3-year warranty. The miniCPAP comes with an AC power supply with global plug pack, so you can plug in your CPAP all over the world. Add an optional battery (about the size of a deck of cards), a DC power supply or a solar powered battery charger for even more freedom! 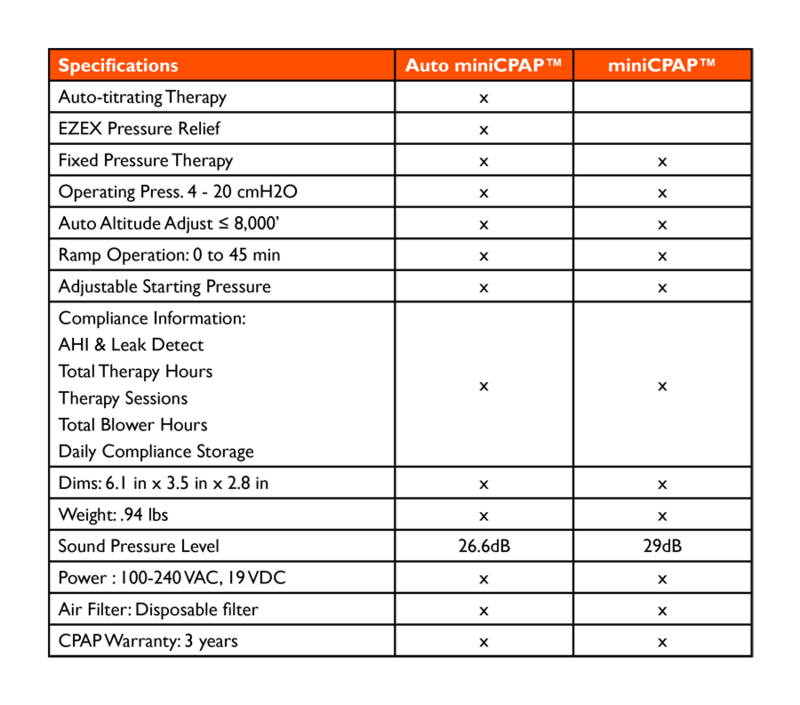 miniCPAP is approved to bring along and use onboard an aircraft. 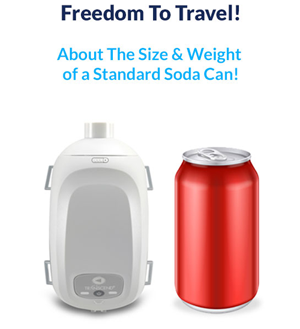 With the size of a can of soda, it's very easy to take your miniCPAP on a trip. However the performance is identical to any larger device: a pressure range of 4 - 20 cmH2O, ramp functionality and optional expiratory relief and automatic pressure titration. 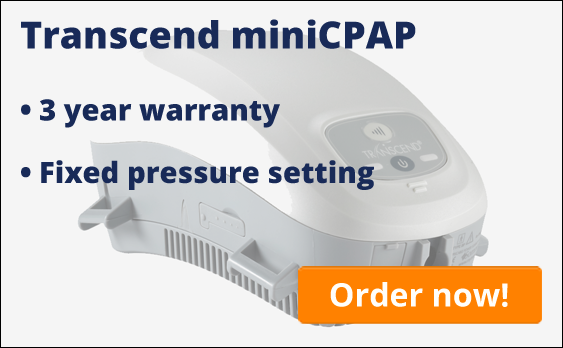 With its size, weight, performance, affordable pricing, 3 years warranty and all available accessories, miniCPAP offers more value for your money than any other CPAP.